3 Bedroom River View Coastguard Cottage in Wembury, Devon, England£85Minimum stay 3 nightsMay discounts! 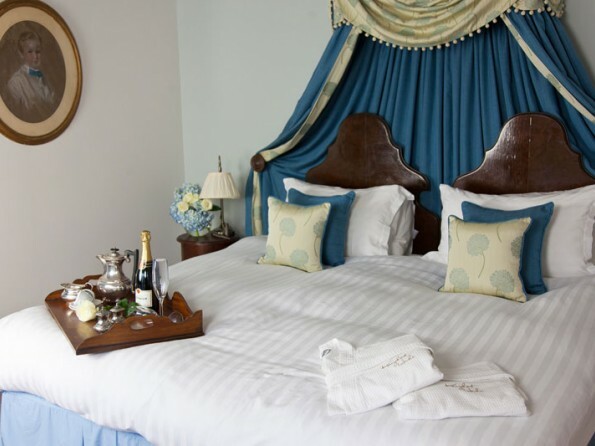 Wow one amazing 1 night stay Friday 18th October 2019 includes luxury robes, rose petals on the bed, port on arrival and a bottle of bubbles for the hot tub. 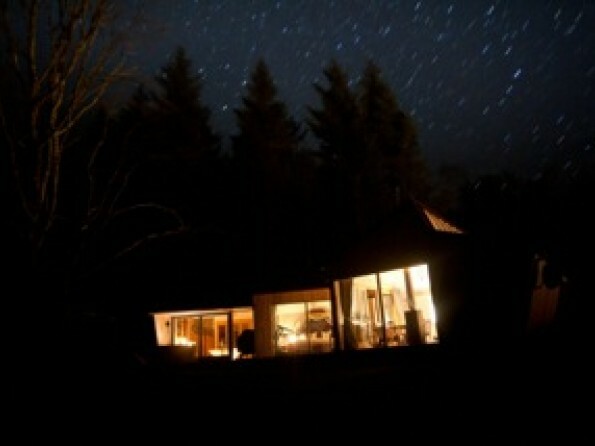 Sauna, hot tub and total privacy for your luxury one night stay. £295 couples rate. 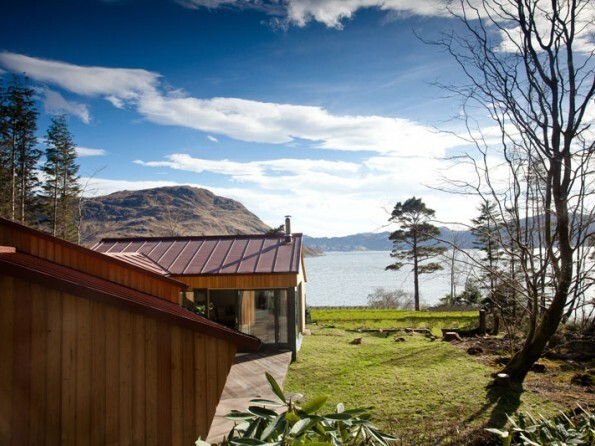 Knoydart Hide is a stunning place to relax, reconnect and make memories with someone you love, and it offers the real ‘wow’ factor for anniversaries, honeymoons, celebrations and special occasions. 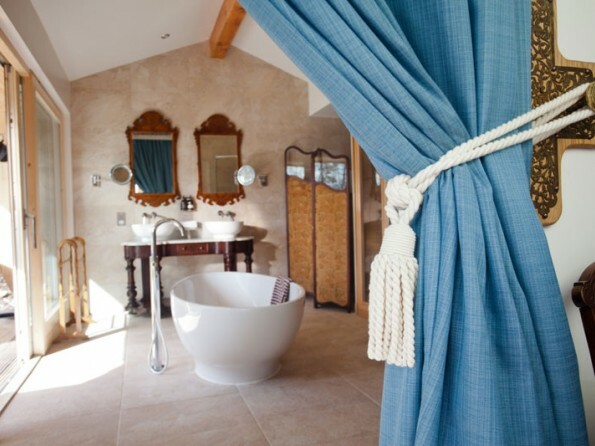 This award winning property is a blend of boutique hotel styling and luxurious self-catering, the lodge is beautifully well-appointed with floor to ceiling glass windows, antique furnishings, nespresso coffee machine, a running machine, Bose sound dock, Weber BBQ and floodlit wraparound deck from where you can enjoy the stunning surroundings. On the doorstep of the munros, overlooking Loch Nevis surrounded by nature. 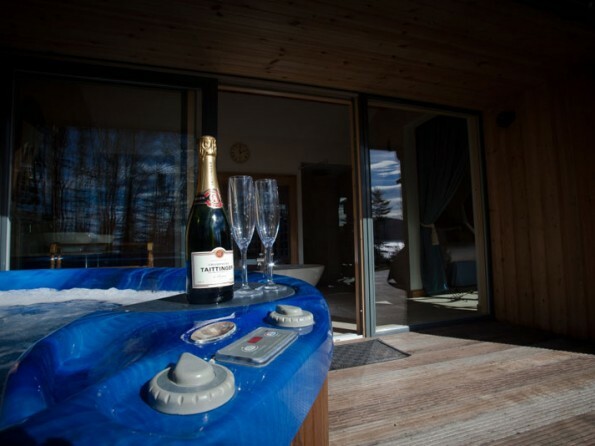 Watch a boat slip its mooring, relax in the hot tub under the milky way or enjoy your morning espresso on the deck sharing your views with the otters, pine martins, roe deer and birds. A world away, for couples who want to be a world away from it all - together. 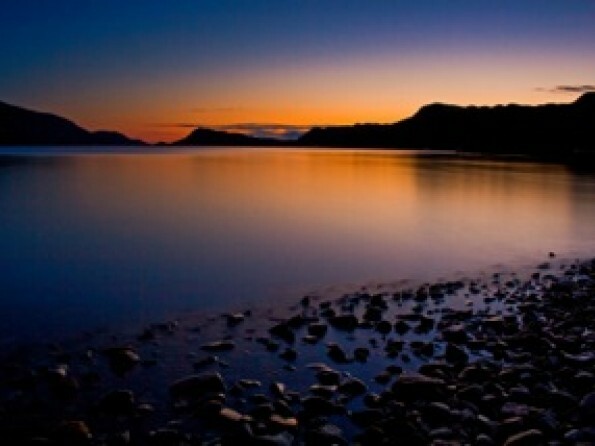 Knoydart is often referred to as “Britain’s last wilderness” and it’s not hard to see why. Free from light pollution, mobile masts and roads, its remote and rugged landscape is one of the most unspoilt natural landscapes you could ever hope to visit. The best way to explore and experience the countryside at its best is on foot - stroll along the beach, go on guided or historical walks, try deer stalking, go hill walking or climb a few munros. 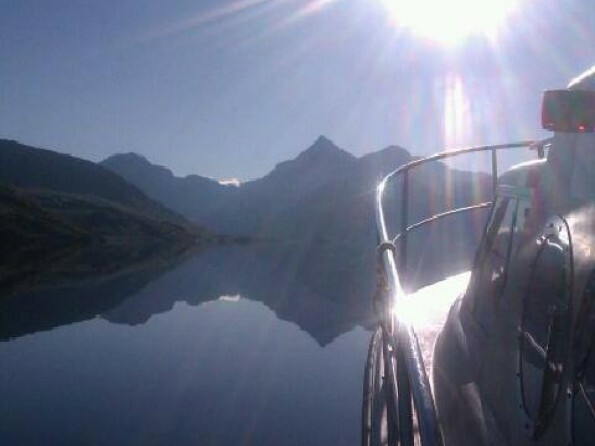 And if you want to get out on the water you can go sea angling and kayaking or charter a boat to take you to Kinloch Castle, Eilean Donan Castle, Arisaig and the tiny Inner Hebridean isles. This is the perfect place for dolphin, otter, seal and whale spotting, you could go cycling, or you could take a trip on the Jacobite steam train that featured in the Harry Potter films. Fishing rod hire can be arranged. There are no roads into Knoydart so you will have to drive from Fort William to Mallaig on the A830. See the website for full driving directions. The ferry from Mallaig then takes 25 or 45 minutes. If you want to get the train you’ll need to go via Glasgow to Fort William and Mallaig and the sleeper train from London Euston is a very civilised way to travel. We will arrange a collection and drop off service from the ferry so you can relax about transporting your luggage. 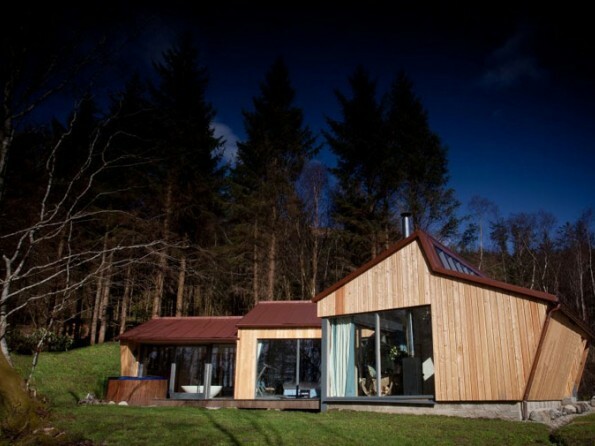 The house has been built to make the most of light, loch views and natural resources, with windows that invite the outside in, framing the woodland wonderland. 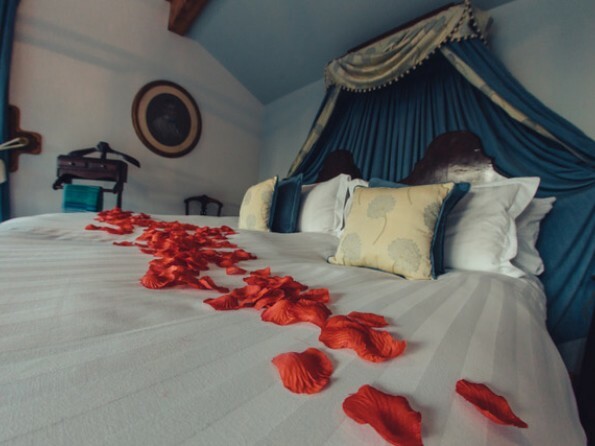 Beneath the Italian tiles there is under floor heating throughout, and pieces of furniture like the super king canopy bed and the mahogany dining table all add to the feeling of indulgence. 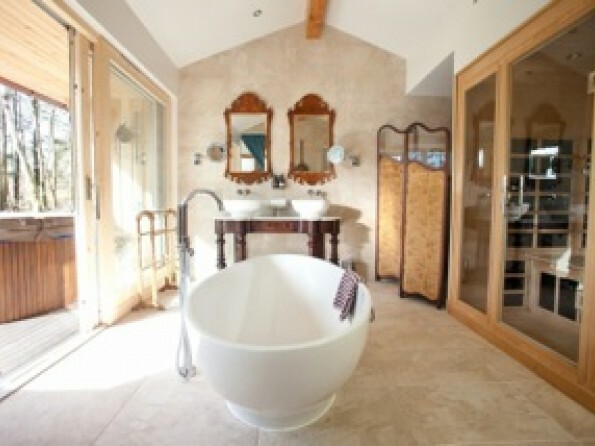 The freestanding bath in the en-suite bathroom enjoys incredible views, the living room stays cosy with a wood burning stove, and the state-of-the-art kitchen has all the mod cons, from a bread maker to a coffee machine. 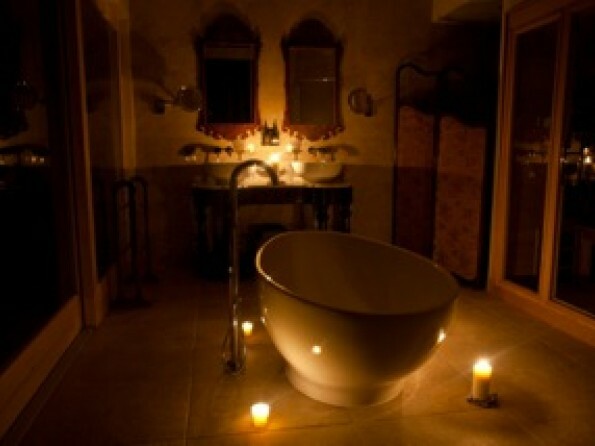 Fluffy bathrobes, organic lemongrass toiletries and crisp white linen are part of the package. 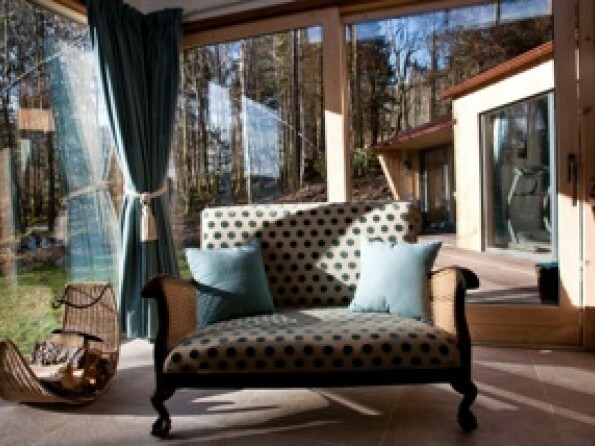 South facing by design, the house is bathed in sunlight all day long and the wraparound decking, with its gorgeous hot tub, is the perfect spot for a morning coffee, an evening BBQ or an afternoon spent overlooking the loch and watching eagles, otters and roe deer foraging around you. 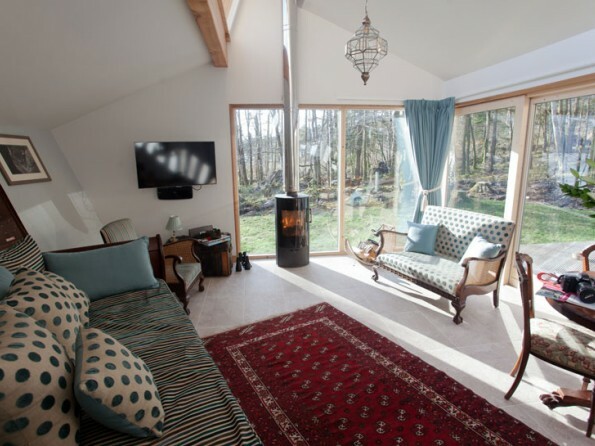 The house is set within half an acre of private woodland full of Scots pine, silver birch, copper beeches, carpets of wildflowers, monbresia, wild Knoydart wood sorrel, blackberries, raspberries and mushrooms. 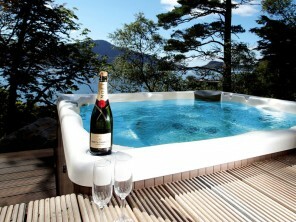 Knoydart Hide is the perfect retreat to explore the many private hidden beaches and woodland walks. Hire a water taxi to drop you off on a remote beach with a luxury hamper for a special picnic returning to collect you when required. Take a guided private ranger walk both low level or challenging and learn of the clearances, flora, wildlife, otter spotting and Knoydart history. Go whale watching for minke, dolphins, porpoise and basking shark. Try your hand at mackerel fishing off the pier and cook your catch on the gas BBQ or book a days sea kayaking on the loch in front of the house. Whether guests choose to be entirely private and self catered or prefer a discerning dining option and truly luxury stay at Knoydart Hide is entirely optional. Choose to self cater or order a superb seafood platter for 2 to eat in, for a special meal during your stay from our in-house seafood caterer. Knoydart offers a culinary expedition for lovers of seafood or fresh local produce with freshly caught creel langoustines, hand dived scallops and local estate venison which can be bought locally. Try local dining out options nearby, go for hot chocolate, coffee and cake at the local Tearoom and Pottery or dine remotely further round the peninsula. 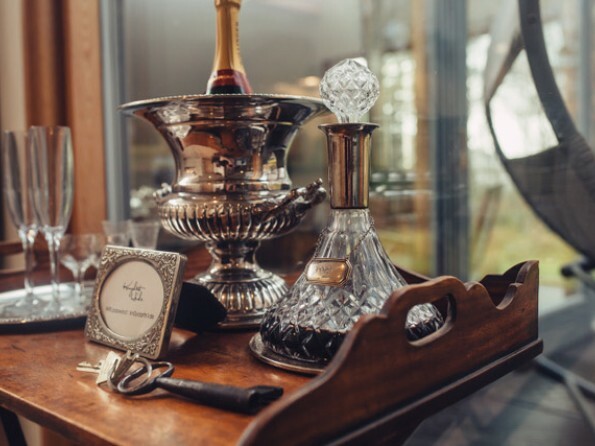 in-house optional massage facility and luxury Knoydart Hide offers self catering with unrivalled privacy and personal space for a very special stay.